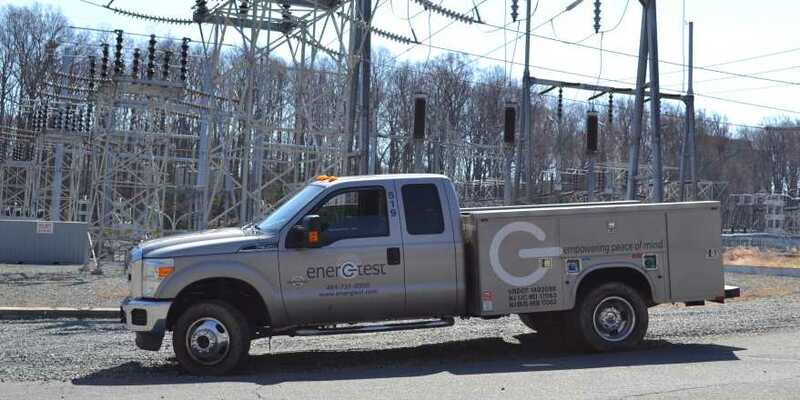 Rest easier knowing EnerG Test has you covered by providing fast, quality service that guarantees reliable, optimized performance of your electrical system. Our experienced team of highly trained professionals are dedicated to ensuring that the job is done in a safe and timely manner. Partnering with a trusted engineering services provider helps you identify problems before they cause performance issues. 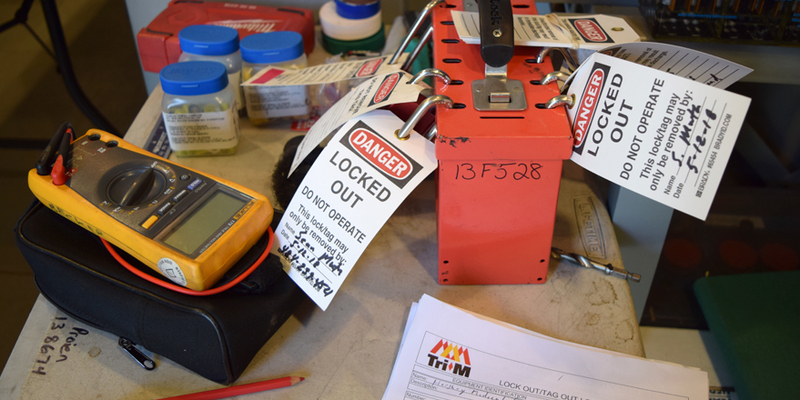 An engineering study reviews the current state of your plant/facility and identifies: potential hazards, equipment and maintenance short comings, coordination issues and system limitations. EnerG Test engineering services is here to help uncover the root cause of pending failures before they happen. 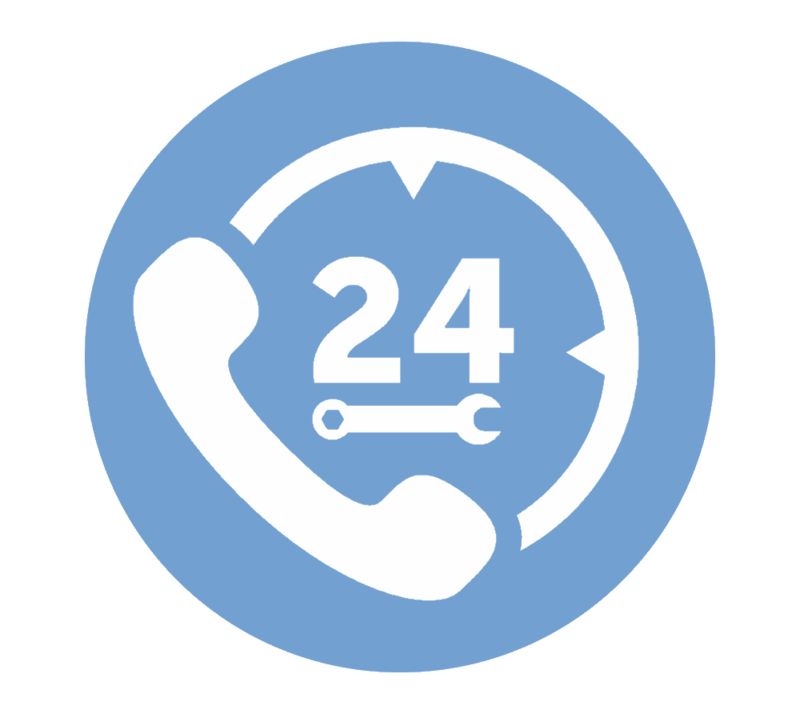 Your needs are unique, so we provide custom engineered solutions for system upgrades, expansions, renovations, evaluations and refurbishment. This includes medium voltage distribution networks, substations, and low voltage (480V) commercial and industrial facilities. 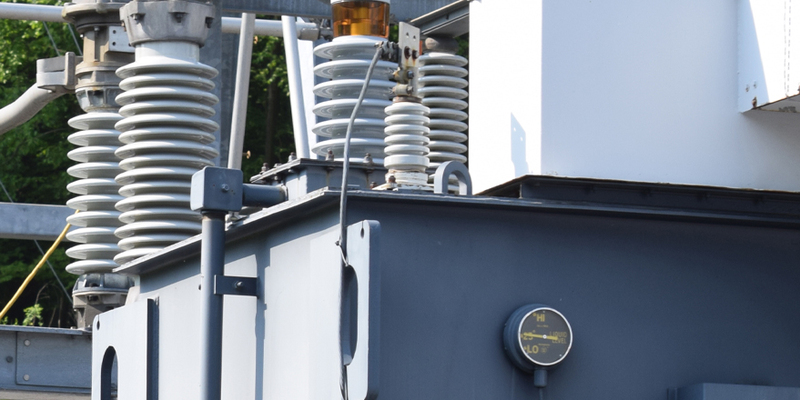 Our engineers are also able to provide design and services for protective relay service, upgrades and modernization. Your system could write a book, and we would love to help you read it. EnerG Test specializes in helping you sift through the big data to find fixes, efficiencies and value. Comprehensive power studies, safety and equipment evaluations, power quality examinations and energy usage analytics help you get the most out of your company's equipment and infrastructure. 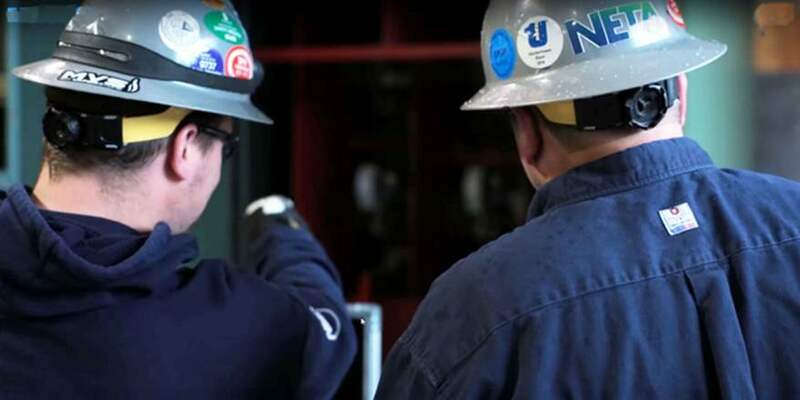 Keeping the power safely and efficiently flowing in your facility is essential, so when you need anything from plant/facility operation support to arc flash incident energy evaluation and mitigation, our engineers are standing by, ready to assist. 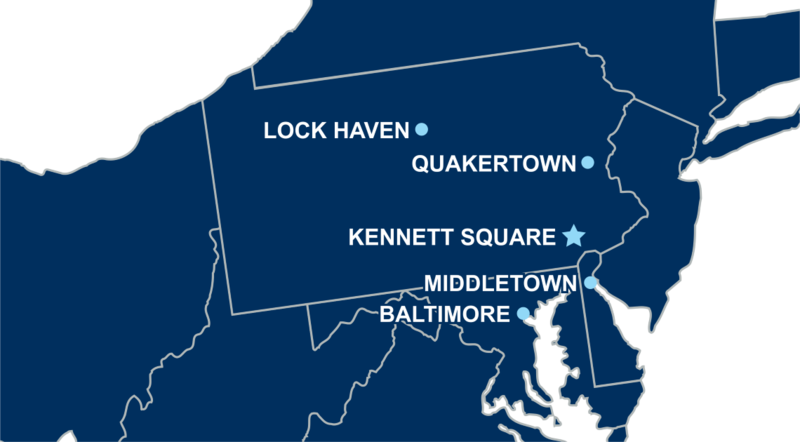 Let us provide support and planning for outages and reliability upgrades to ensure your facility's power is always on when you need it. 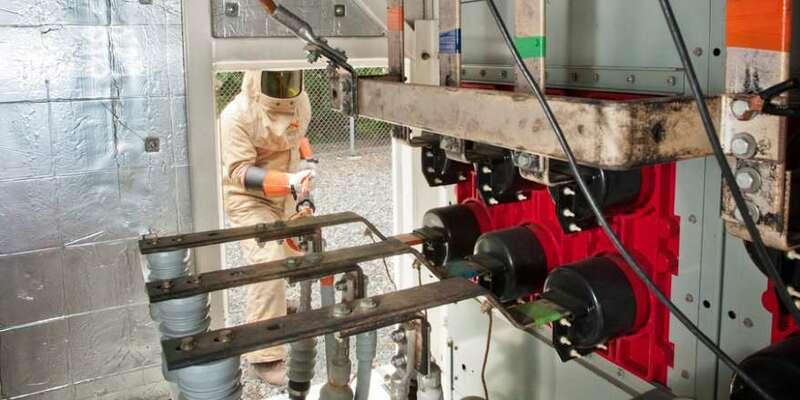 Safety is paramount to making sure all other operational goals are met, so EnerG Test personnel are trained yearly to the latest NFPA70E and OSHA standards. 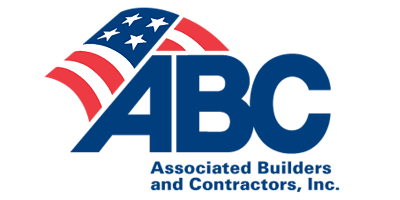 Compliance with NETA standards means that we adhere to the highest level of safety in the industry: standards put forth by OSHA, ASTM, NFPA, IEEE, The National Safety Council, CSA, NEMA, and others. Many organizations claim safety is their #1 core value. We are hard wired for safety. You see our resolve for a safe workplace beginning on each employee's first day and continuing with on-going training. Our safety program is designed to protect our team and our customers while maximizing efficiency and facilitating on-time project completion. 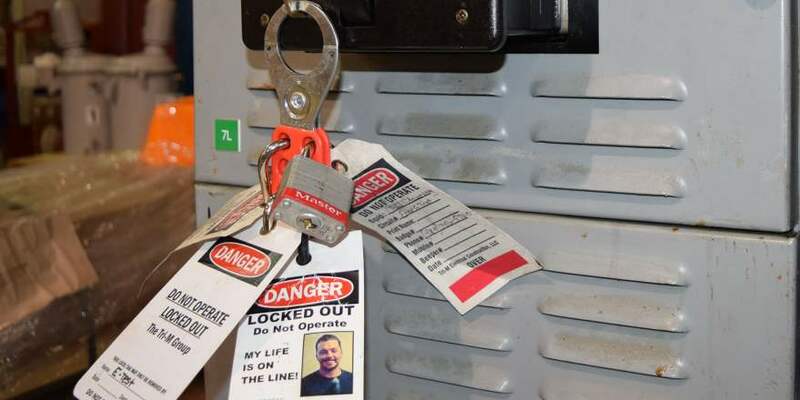 Your work environment will be safer because we have empowered each employee with the ability to stop work if they identify an unsafe act, behavior, or situation. Our owners, leadership and project managers are committed to taking the appropriate actions or measures to ensure the potential hazards have been corrected before work resumes. EnerG Test complies and trains to the most current NFPA 70E standards for electrical safety in the workplace. 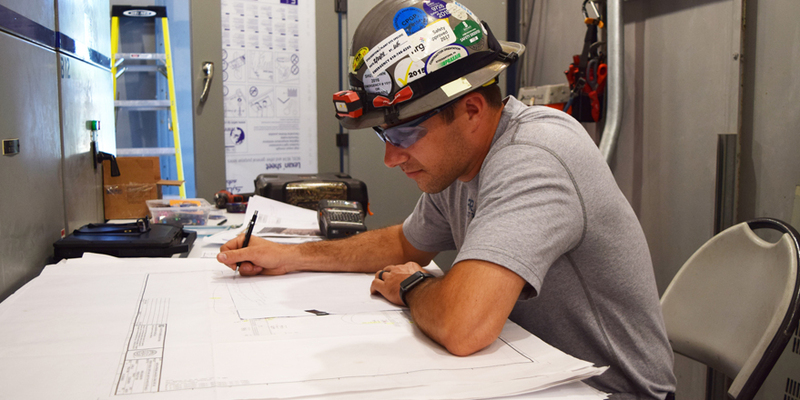 Following up-to-date standards provides a safer environment for our most important resource, our employees. Developing a culture of safety is the key to meeting customer expectations of quality service incident free. 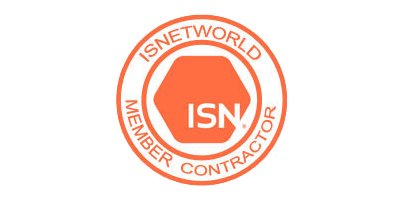 The InterNational Electrical Testing Association (NETA) is a group of leading electrical testing companies, working to advance the industry's standards for power system installation and maintenance to guarantee the highest level of safety and reliability. EnerG Test is certified as a NETA Accredited Company, meaning that we have been recognized for our ability to provide the highest level of power safety and reliability. Our NETA-certified test technicians are trained to ensure that every aspect of testing and maintenance is being performed to the highest standard. 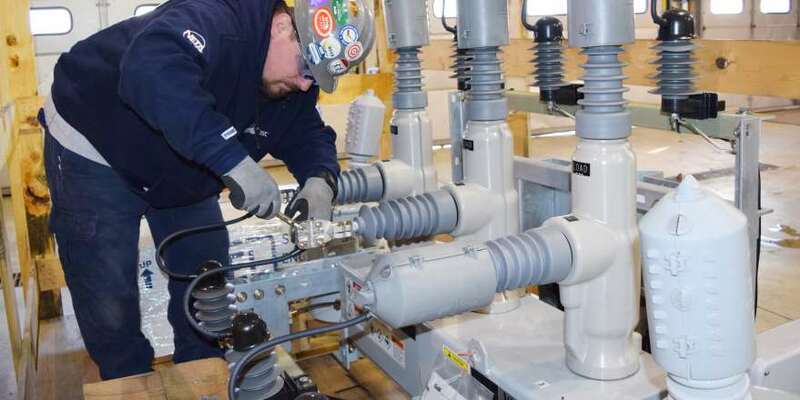 Through education and training our employees stay up to date on the latest technologies and maintain the skills to perform testing on a wide variety of power systems. 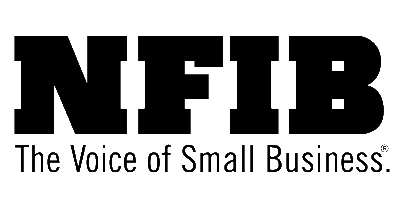 NETA Accredited Companies are independent electrical power systems testing service providers that are divested of competing service or manufacturing interests. 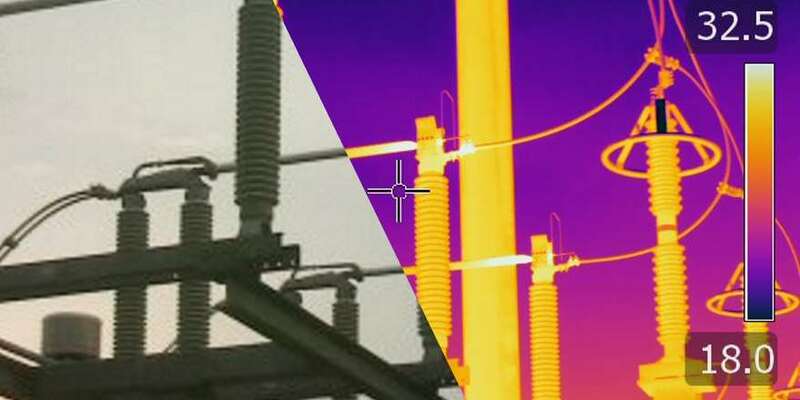 As third-party auditors, EnerG Test provides unbiased electrical testing results to our customers. We are never influenced by conflicting factors involved with budgeting, installation, or product manufacturing, ensuring accurate testing and reporting. 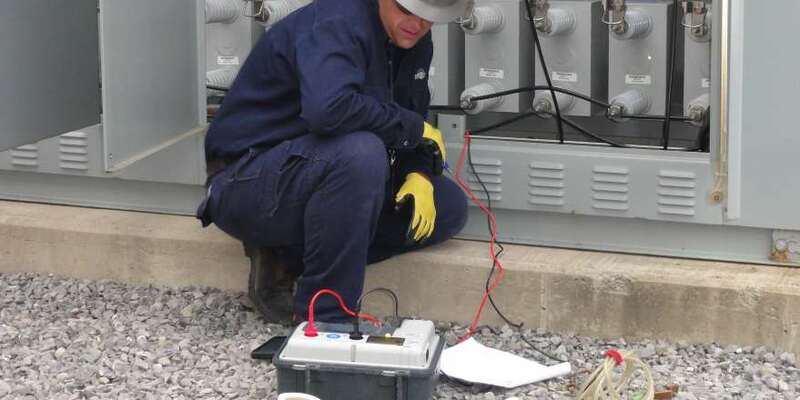 Holding NETA Accreditation ensures that EnerG Test provides testing services to the highest standards of safety and reliability as specified by such entities as: ASTM, CSA, EASA, ICEA, IEEE, NEMA, NFPA, and UL. Note: If you are interested in becoming a part of the EnerG Test Team; please click here to view our current job openings. EnerG Test, LLC © 2018, 2019.